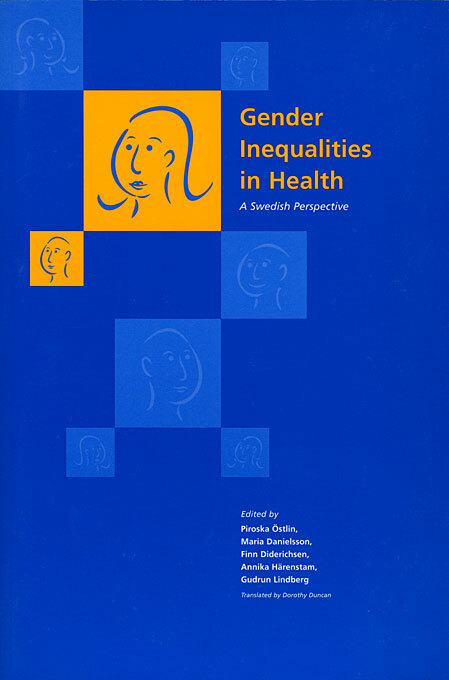 This revised volume, originally published in Sweden, consolidates multidisciplinary research on gender inequalities in health. Reviewing previous research and presenting new empirical data from Sweden and elsewhere, the authors examine basic concepts, possible hypotheses, explanatory models, and policy solutions for the biological and social causes of the differences in health between men and women. Along with discussions of reproductive, mental, and occupational health, this book reviews critical issues such as violence and asks important questions, such as why men are dying younger. The volume also analyzes how Sweden’s labor market, social structure, and health care system have contributed to these gender differences, and what effects these factors will have in the future. Sweden’s experience as a pioneer in health achievement and gender equality provides valuable insights into the health-related challenges remaining for the rest of the world.